We are raisin' dollar to pay for the road trip and accommodation of our super squad of five poets and their mentor to UniSlam 2017. To take part in this national poetry slam where university teams battle it out, we need to travel to Leicester for the showdown on the 29th and 30th January. Here's the deal: we've been working really hard, having slams, fundraisers, weekly workshops and events put on for free by the Creative Writing Society and have managed to create a wonderful diverse community of writers at the University. The Creative Writing Society prides itself on making sure all of our events are as accessible as possible, and because of this we make all of our events completely free. There's no membership fee, and everything we do is down to the hard work of our committee. This isn't possible this time, we'd need to learn to “apparate!” Making sure this is still accessible to all of our team regardless of their financial backgrounds means working together to raise the funds. We've already applied to the competitive Students' Union funding, 'Fund It', and weren't successful despite a lot of hard work. Unfortunately the new system means a lot of deserving people get lost in the mix. We're trying again in December and we've already raised £100 through one slam with another coming up on December 8th but we don't think this will be enough. 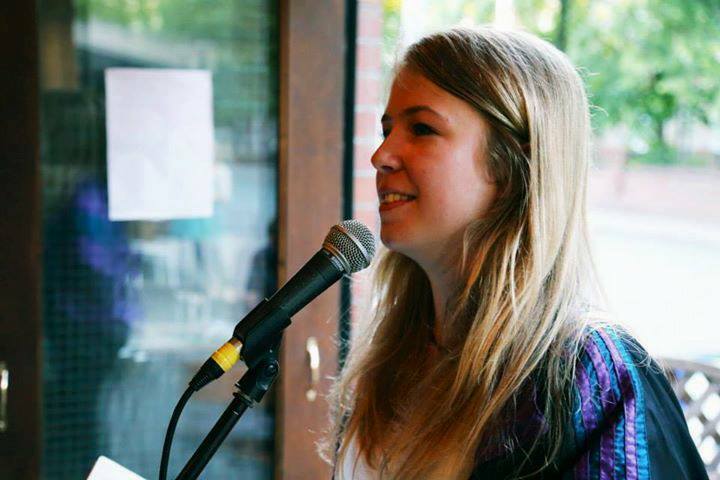 We are a team of ace young poets from The University of Manchester's Creative Writing Society. 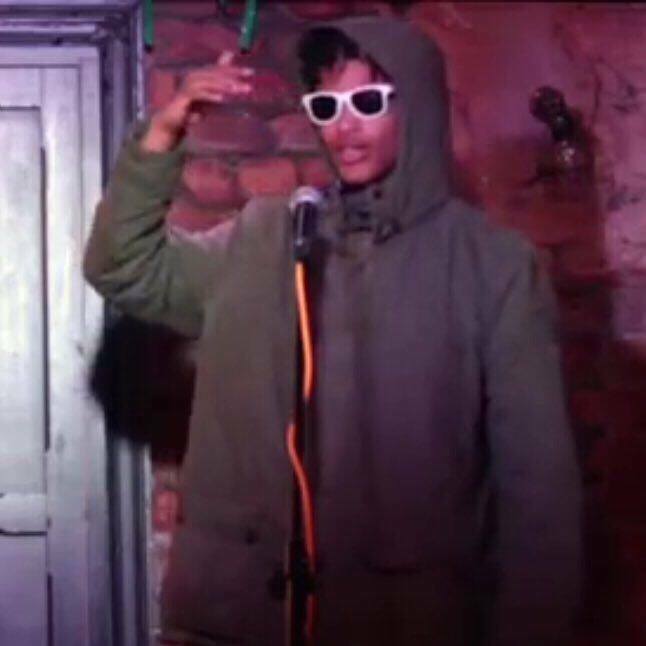 Our fantastic mentor, Isaiah Hull, is an up-and-coming poet, who recently performed alongside Kate Tempest on the BBC. We are incredibly lucky to have him alongside us and, if anyone can whip us into shape, it's him! Roma Havers - "3rd year Drama and English student, I write wordplay and rhythms that some people like, the thought of not going to UniSlam keeps me up at night (seriously I'm not sleeping please help us)"
Liv Barnes - "2nd year Management of Leisure student, I write poetry about the weird and wonderful things I see around me, please give whatever pennies you can to help us get to UniSlam and show the other unis what we're made of!" 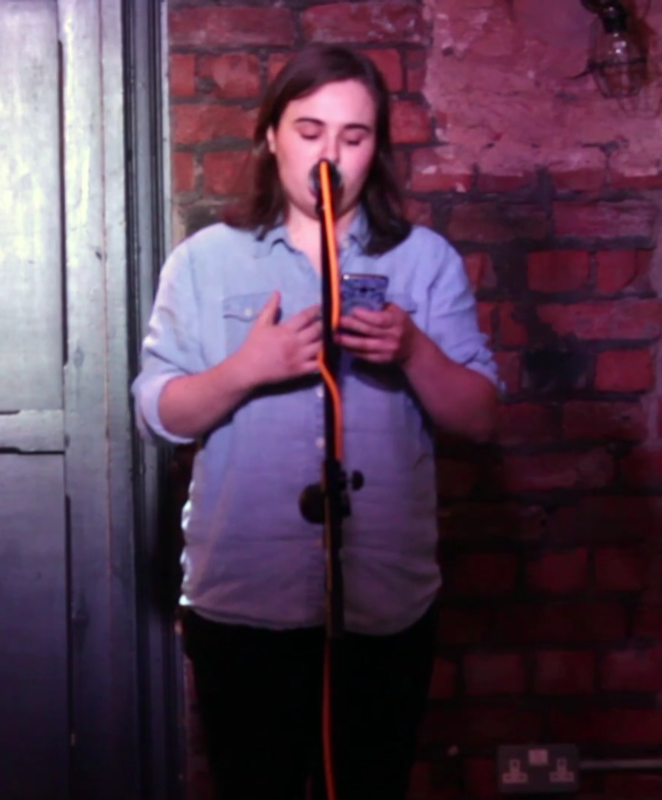 Kayleigh Jayshree Hicks - "1st year English Literature student, I have been writing poetry for two years, but only performing for three months! 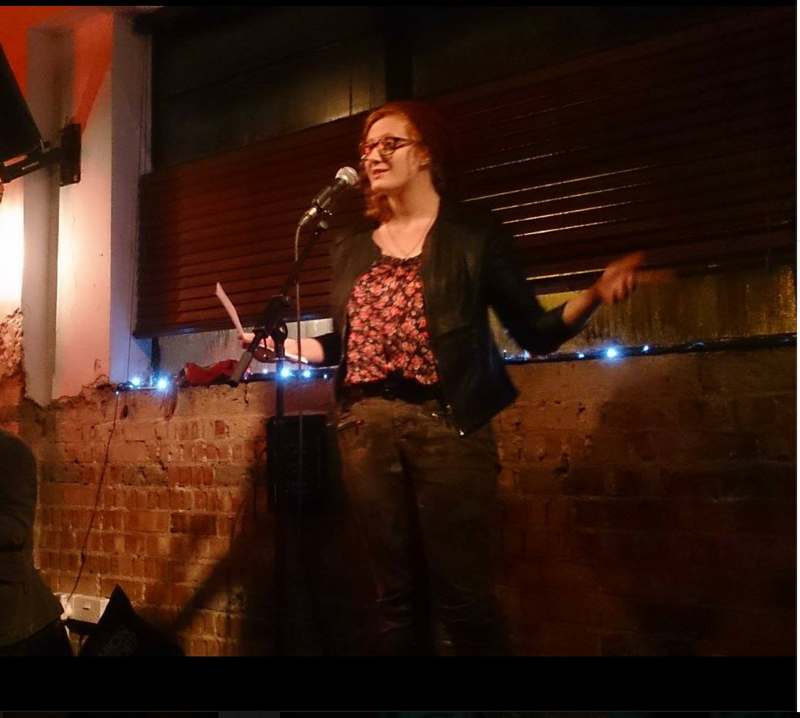 I am honoured to have been chosen for the UniSlam team, and I specialise in short, structured poems written about my experiences with mental health, politics and ignorance." 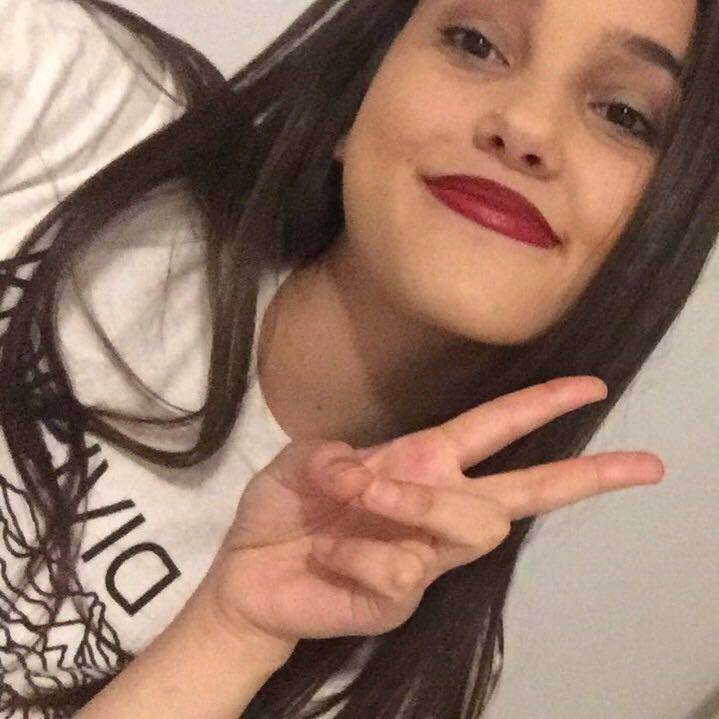 Alle Bloom - "2nd year Politics and Sociology student, I write (I hope) funny poems about not so funny topics. Give us some dollar so we can to UniSlam and rock it (please)." We're really pumped to be representing our uni at this fantastic event. We're performing all over Manchester at the moment and run events that have a wide outreach into the Manchester Spoken Word community. What will you spend the funding on if we raise our 'minimum needed' goal? We can take part in UniSlam by paying the £25 entry fee, train tickets for the team and our mentor Isaiah Hull, accommodation for at least one night in Leicester. Where will the money go if we hit our full target? This means we can stay an extra night in Leicester, giving us better preparation time and way less stress. We'll also get team t-shirts so we look like a team which means business. All extra funding will go to financing extra amazing things for the society next semester - it will mean we can do more trips and events and generally do cool things. We know giving up your money is hard on the student pocket and so we're not asking you to do this for nothing, there are rewards! Poetry, performances and making a fool of ourselves, we'll do anything to make sure we can go and represent you! Facebook: Manchester Creative Writing Society 2015 and our Uni-Slam page https://www.facebook.com/UoMUniSlamTeam2017 Twitter: @UoMCWSoc and all of our individual Facebook pages for continuing updates on our progress and an endless litany of the events coming up! Maybe you can't help us out right now, that's okay, we forgive you! You don't need to give money to help us succeed! Please share this project with anyone you think would support us – on Twitter, Facebook, LinkedIn, by email, telephone, in a chat over the fence or on your blog. In fact, share it with everyone you know as we think it's a great idea, and the more people who know about it, the more likely we are to make this work out brilliantly. We'll write a cute little fridge poem in your honour and a photo you can share about. A poem written on a subject of your choice by a member of your choice! A group poem on the subject of your choice written and performed by our team! We'll come perform for you, as long as we can get to you (travel dependant may cost extra) and we're all available. A poem written for you, by one of our members, filmed and edited by the Uni Presents team. All of the above plus our undying gratitude.